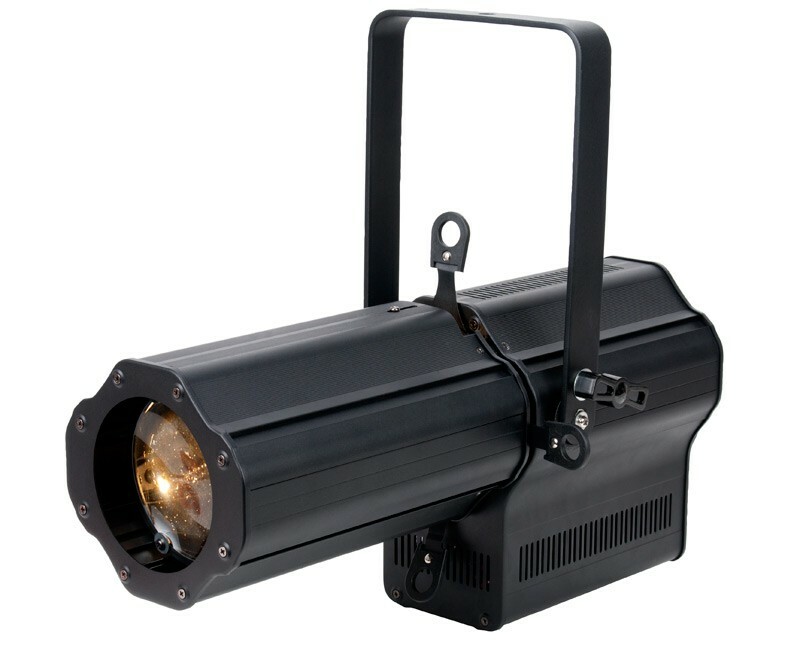 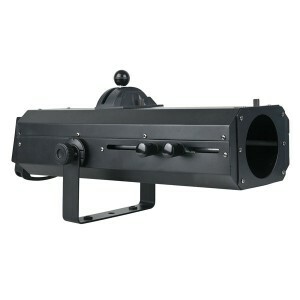 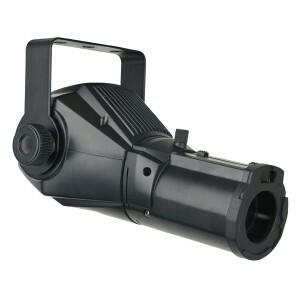 The ADJ Encore Profile WW is a modern 120W LED Ellipsoidal. 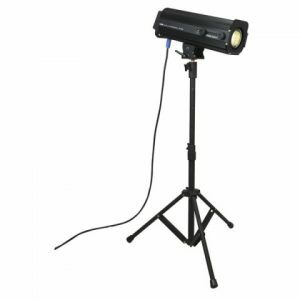 It features a bright 120W LED source, variable strobe speed and dimming capabilities. 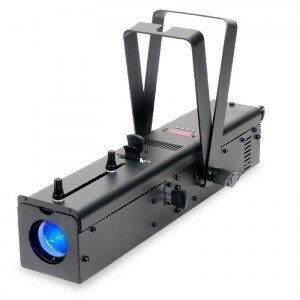 Additional features include: adjustable Zoom, shutters for manual framing and 3-pin and 5-pin DMX protocol. 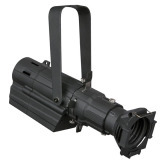 This fixture stays cool and consumes 144W of power.